Did You pag-ibig Him In The Hangover? Could someone give me the full artikulo to the people magizine "Bradley Cooper sexiest man alive"? Whoa!! 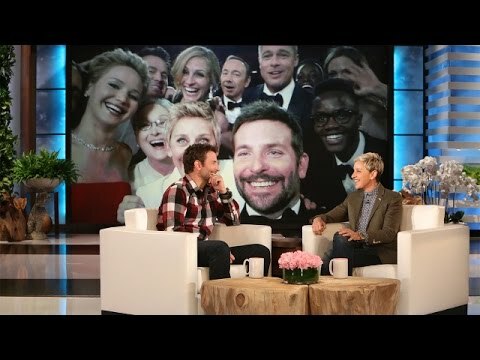 – Bradley Cooper the most handsome man in the Hollywood according to the standards provide sa pamamagitan ng them. Speaking at VIP screening of his upcoming movie Limitless we caught up with Bradley and asked him a few tanong about his life and companions. sisiw ng gansa and Cooper use their bituin currency to power a slow-burn, heartsick drama. 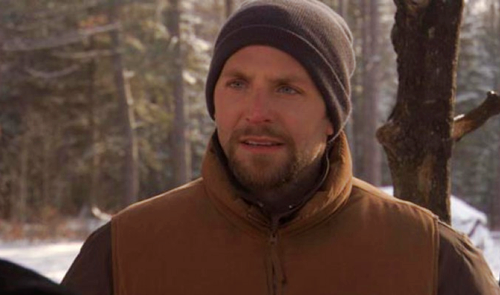 Blue Valentine director Cianfrance is a serious talent. a photo ay idinagdag: Oh GOD. a video ay idinagdag: Bradley Cooper and Lady Gaga Perform "Shallow" at the 2019 Oscars!